With the amazing success of “Fixer Upper” and the undeniable charm of Chip and Joanna Gaines, it’s no surprise that we’re seeing pictures of the “farmhouse classroom.” The idea of taking weathered or rustic pieces and mixing in more modern style is the dream of many teachers. As teachers, we know all about the importance of the classroom environment and how the arrangement and layout of the room affect learning. And while countless books have been written on the subject, most tend to focus more on preschool and elementary classrooms. However, creating a welcoming environment is just as important when considering the design of middle and high school classrooms. But what does that have to do with a farmhouse classroom? I’m so glad you asked! You see, a farmhouse classroom provides three key elements that are essential to a good learning environment. And these critical elements are going to have you embracing this style today. While every single one of these may be true (and if so, I am super-jealous), more than likely, those aren’t what you love most about your home. Most of us love our homes because of the atmosphere, or the way our homes make us feel. We can relax and “let our hair down” because we know this is our special place in the world. Now, consider the amount of time we, as teachers, spend in the classroom with our students. For 180 days, this environment is our home away from home. We get there around 7:30 am and stay until 4:00 or later. We spend more time in our classrooms than we do in our homes during the school year. And that feeling or atmosphere is exactly what a farmhouse classroom provides. It takes a room from being generic and sterile-looking to home-like with just a little bit of forethought and elbow grease. So many of our kids don’t have a place that they are proud of. Some of them would be appalled if anyone actually knew the condition of their homes. And while it pains my heart to say, this is just reality for so many of our kids. Thus, having a farmhouse classroom that is inviting and engaging is essential! Whether we choose to create a “shabby chic” or “rustic farmhouse” style classroom, we are providing a cohesive environment that is a place of happiness. Your classroom needs to be a place where you enjoy spending time…because the fact is, you’ll be spending a lot of time there. In other words, you don’t want to walk into a classroom that is dirty, cluttered, and blah. You want to walk in and smile each day and think “happy” thoughts. Now, obviously, there will be many discipline issues, there will be frustrating days, and there will be times when you wonder why on Earth you chose to be a teacher. But overall, you want your students to remember the memories they created the year they were in your classroom. It was a room that I loved because there was a teacher who loved me. That special room was a “happy” place for me. I promise you that creating a “happy” place in the form of a farmhouse classroom will not go unnoticed. Finally, a farmhouse classroom invites a sense of community. By seeing rustic name plates on the desks with their names, cubbies or lockers of their own, and photos of themselves on the bulletin board, our kids feel a sense of community. Just as we all have family photos decorating our hallways and living spaces at home, so should our classrooms be filled with the faces and names of those students who call it home each year. Knowing that you’ve provided them with a place of belonging, helps them develop a sense of ownership of the beautiful classroom they get to live in. In other words, they have a vested interest in the classroom. It is a place of comfort where they can feel physically and psychologically safe. Because I know the value of a farmhouse classroom, I have created the “Rustic Coastal Collection” and the “Rustic Wood Collection” of classroom decor. I knew teachers wanted resources that were beautiful enough to display at home, but functional for the classroom. 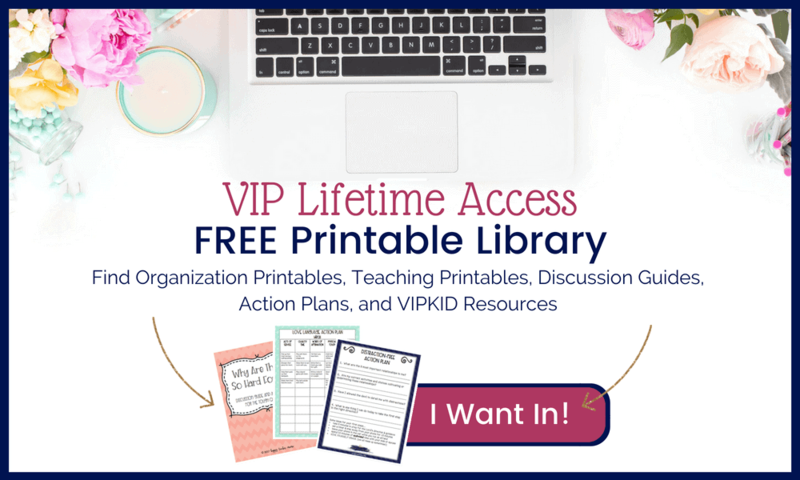 From editable teacher toolbox labels and Sterilite drawer labels to calendar sets and banner sets, my desire has been to design resources you would love in a Rustic Wood style and a Rustic Coastal style that could be used for years to come. 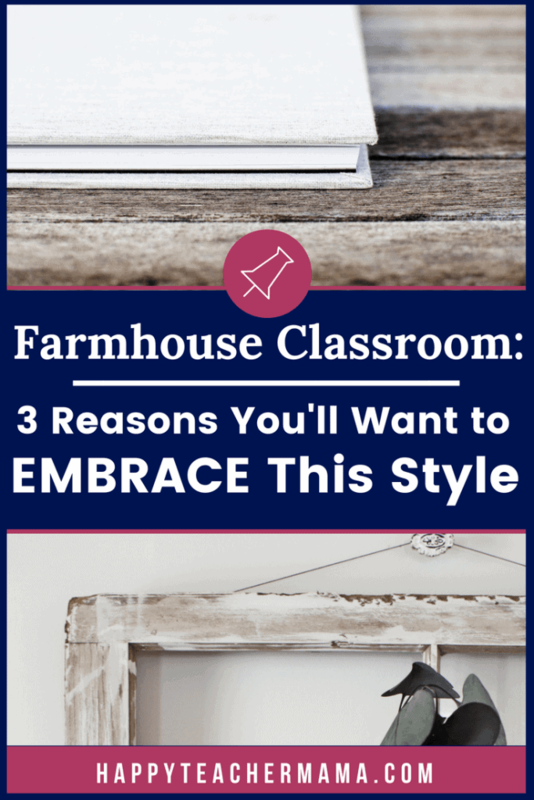 While you may think that choosing a farmhouse classroom theme is silly or unnecessary, consider the positive benefits gained. Providing a home-like atmosphere, creating a “happy” place, and inviting a sense of community will always be important for the students who grace our classroom doorways.